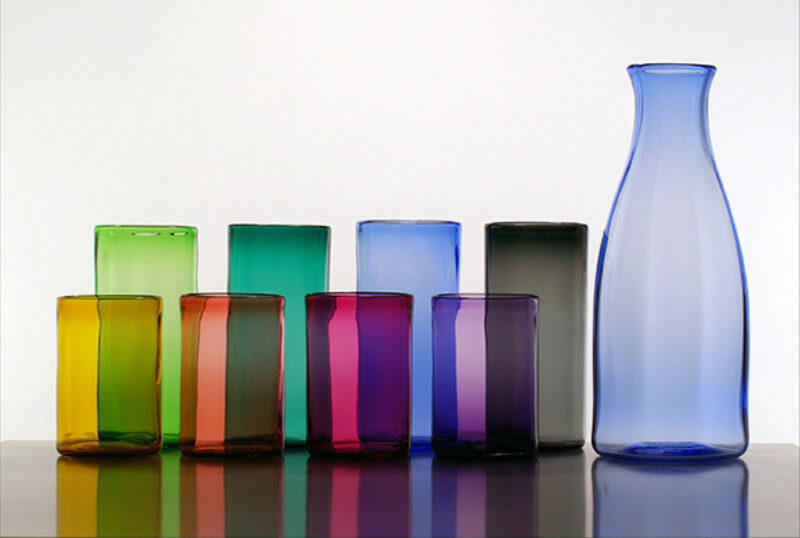 This innovative glass studio was established in 1978 by David Kaplan and Annica Sandström, who have built an international reputation for their exquisite tableware and collections of vessels, plates and glass panels. Their work has even been exhibited at the National Museum Scotland in Edinburgh, Kelvingrove Art Gallery and Museum in Glasgow and the V&A Museum in London. Pop into Lindean Mill Glass to see the glassblowers at work in the glass studio and browse colourful glassware in the gallery. Nearby, golfers can enjoy a round at Selkirk Golf Club.